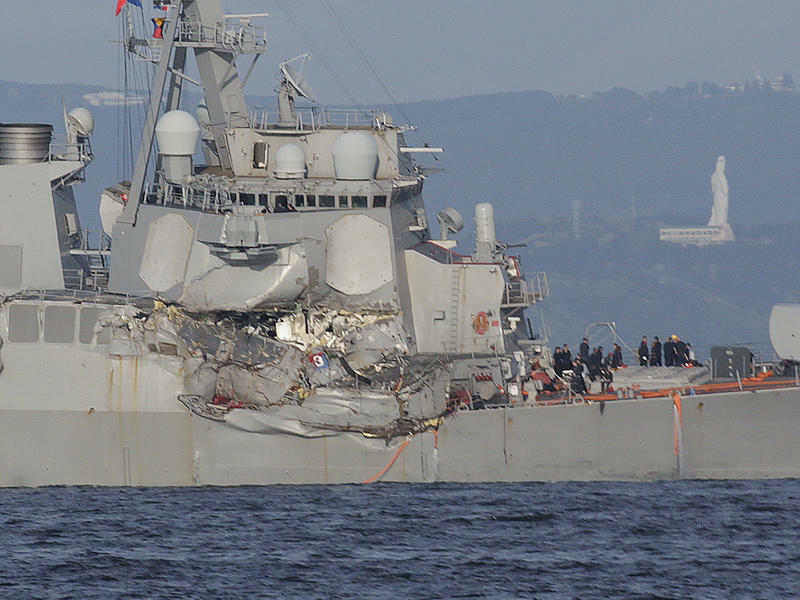 The U.S. Navy is set to drop all criminal charges against two officers following the fatal collision that killed seven sailors aboard the USS Fitzgerald as the destroyer was on a secret mission. The Washington County sheriff in Oregon says there was nothing unusual about the call. Sure, it was broad daylight — 1:48 p.m. local time exactly — but "crime can happen anytime." So the frantic call from a house guest about a burglar making loud rustling noises inside the house, specifically from within the locked bathroom, deserved an urgent response, Sgt. Danny DiPietro, a sheriff's spokesman, tells NPR. 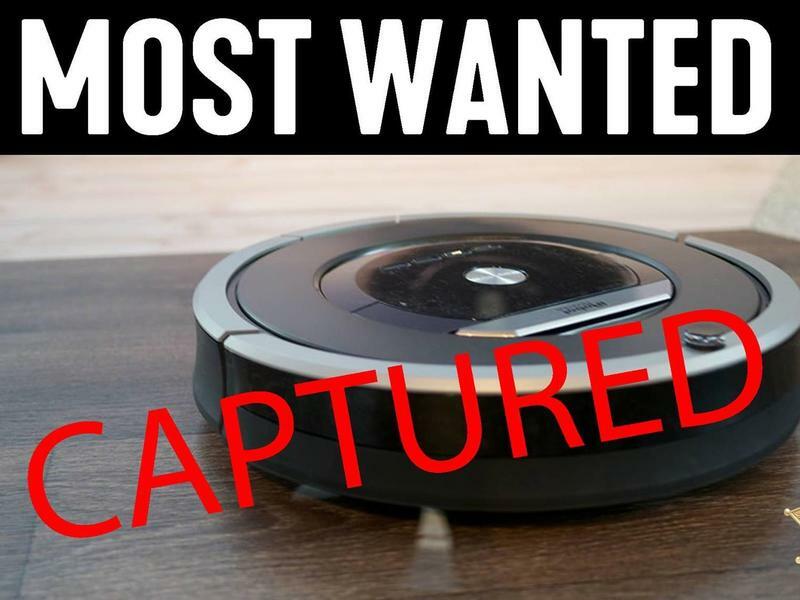 "The man had just gone for a walk with his nephew's dog and when he came back, he could see shadows moving back and forth under the bathroom door," DiPietro says. 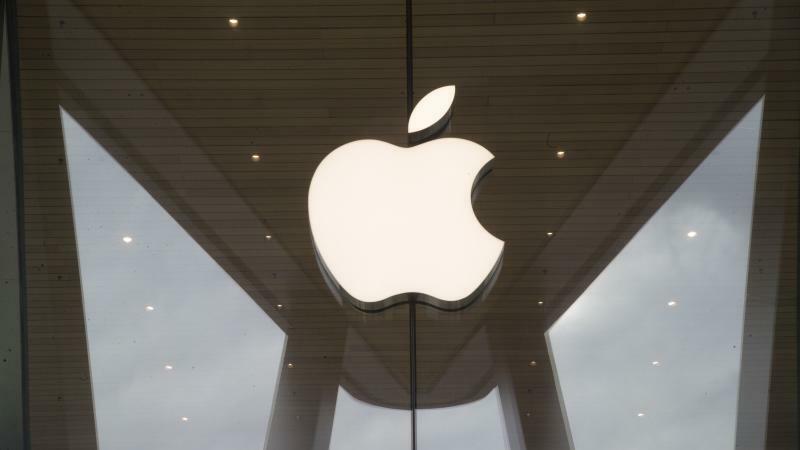 Two men allegedly scammed Apple out of nearly $900,000 by essentially trading the company fake iPhones for legitimate devices. According to federal prosecutors, it was an elaborate scheme that involved roping in friends and family, while using nonsensical pseudonyms and a slew of mailing addresses. 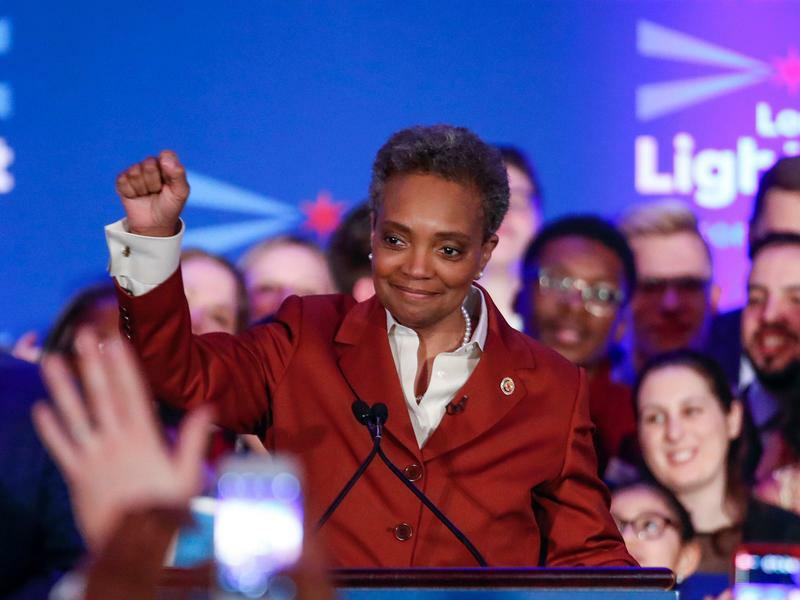 A day after a historic election, Chicago Mayor-elect Lori Lightfoot laid out what she sees as some of the city's most pernicious problems: entrenched segregation, gun violence and economic inequality. Lightfoot, the first black woman chosen to hold the position, emphasized the "fractured relationship" between the Chicago Police Department and the public as a critically important safety issue. 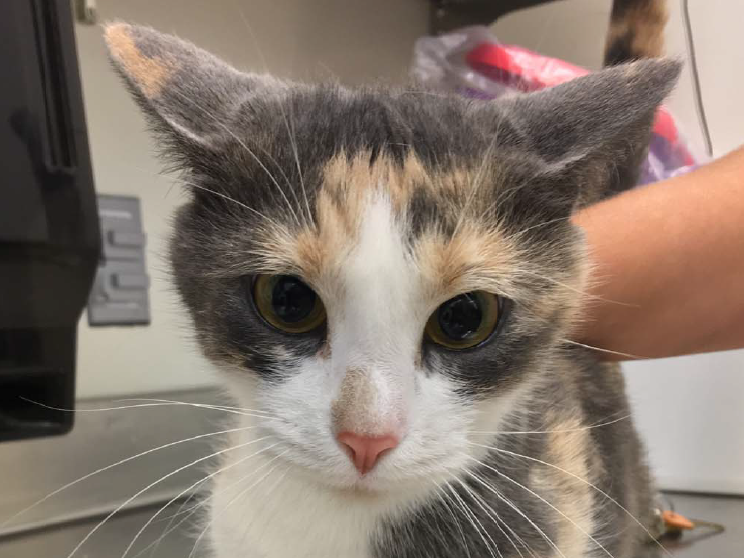 The U.S. Department of Agriculture announced Tuesday that it's putting an end to a controversial research program that led scientists to kill thousands of cats over decades. Since 1982 the USDA's Agricultural Research Services division had been conducting experiments that involved infecting cats with toxoplasmosis — a disease usually caused by eating undercooked contaminated meat — in order to study the foodborne illness. Once the cats were infected and the parasite harvested, the felines were put down.